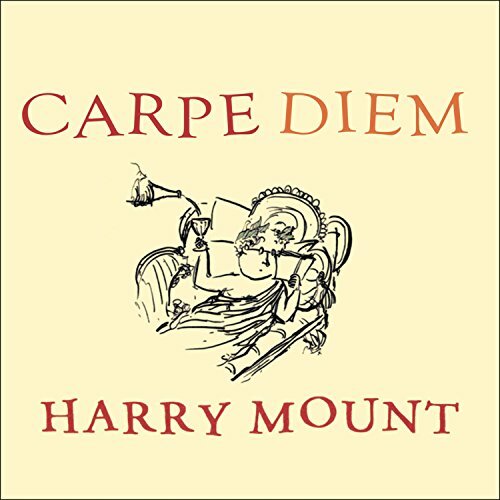 Showing results by author "Harry Mount"
Whether we're aware of it or not, Latin is all around us. Consider the sayings in everyday use: alter ego, ad nauseam, caveat emptor, modus operandi, per se, and, of course, the ever-popular e pluribus unum. Even more abundant are words derived from Latin roots: arena (from harena, meaning "sand"), auditorium ("a place of audience"), stadium (a running track)...and those are just the theatrical ones! It's inescapable. The King and I tells the story of Harry Mount's fixation with Elvis over 35 years; how it changed from mild interest as a child, via self-mocking adolescent fandom to full-blown obsession at university, before settling into relatively sane reverence today. What happens to our teenage obsessions when we grow up? How do they help - or harm - us? 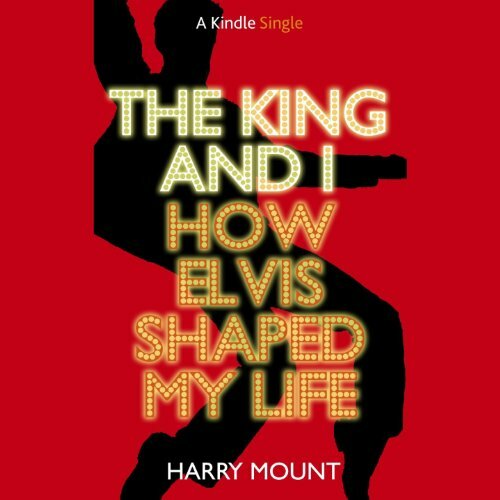 In this moving, funny memoir, Harry Mount reveals how Elvis released him from the bookish shyness of his sheltered childhood, and provided a magical escape route from his conventional, cloistered public school background.